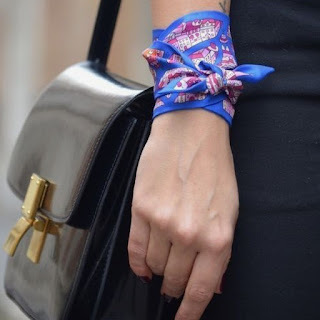 Favorite Accessory: Silk scarf as a bracelet -via theyallhateus. This looks so chic, and makes me want to go thrifting this weekend. 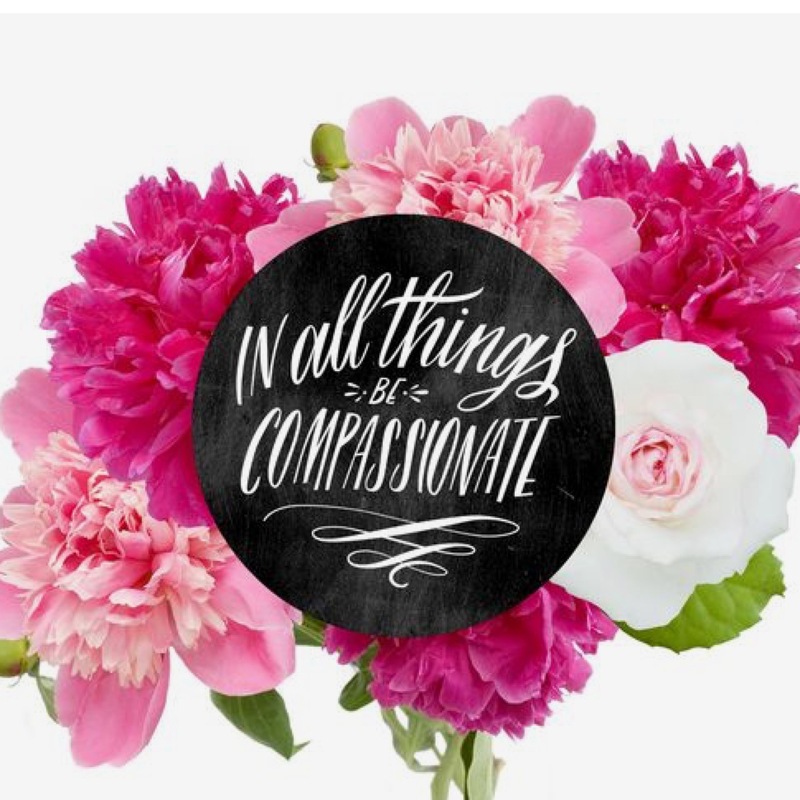 Favorite Beauty: 6 Pretty Summer Looks to Try -via Allure. I especially like this braid and bright pink lips. 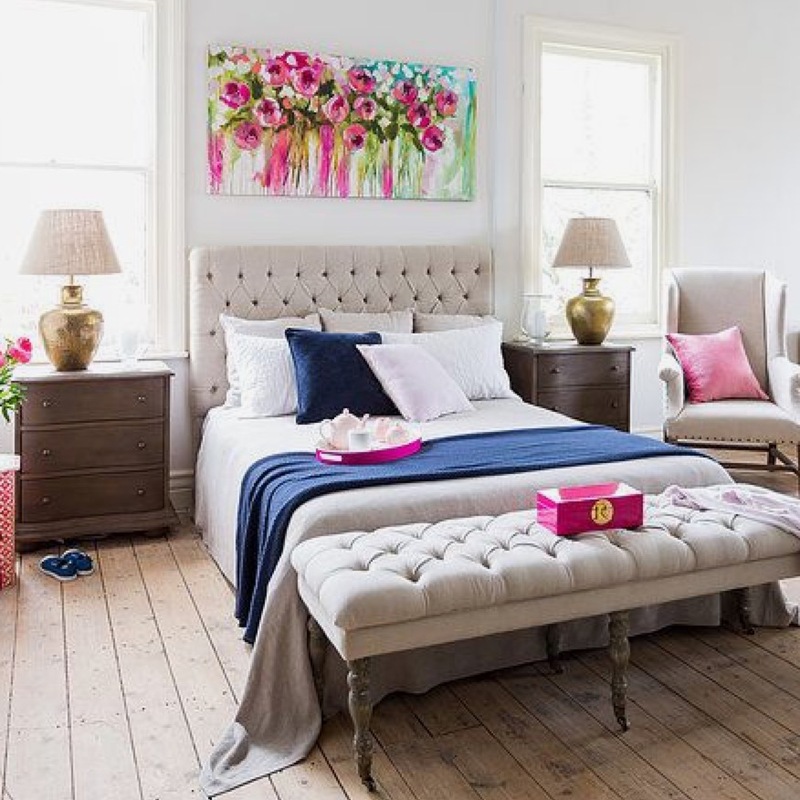 Favorite Home Decor: Touches of pink -via Rose St. Trading Co. We do not have many bright colors in our home, but a few touches would be nice for summertime. 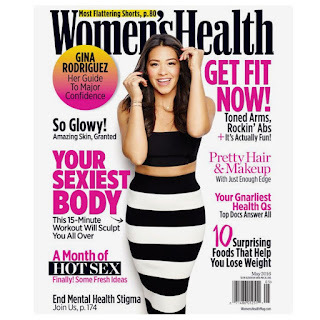 Favorite Magazine: Women's Health with Gina Rodriguez. 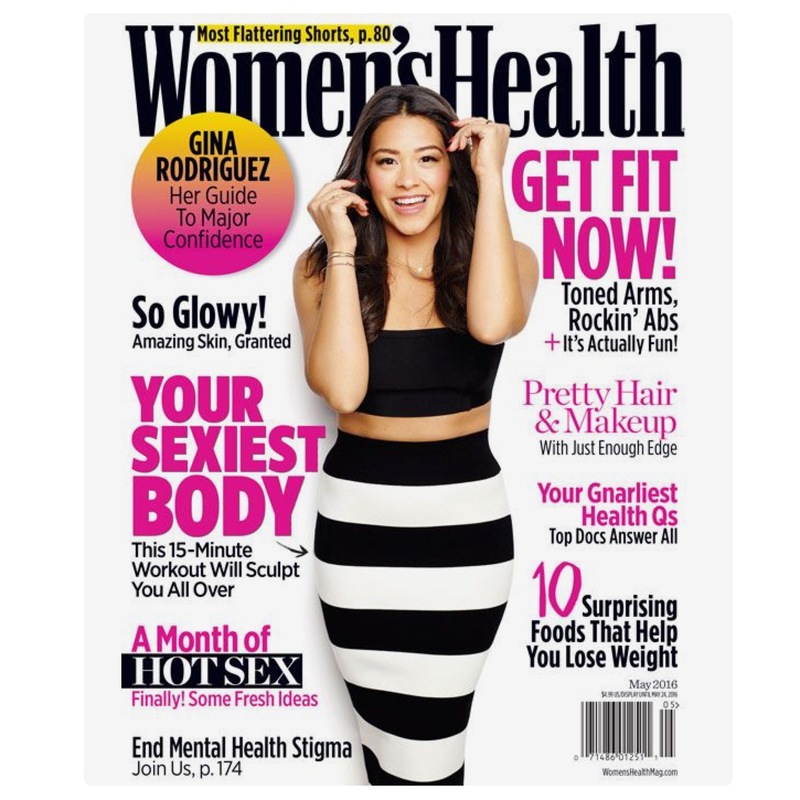 Great mag + Latina powerhouse count me in! 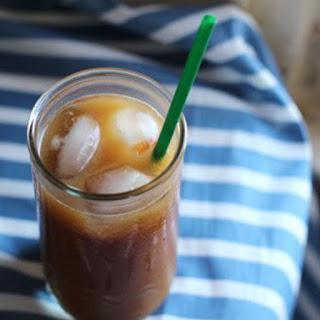 Favorite Drink: Cochata (Iced Coffee + Horchata) -via The Kitchn. 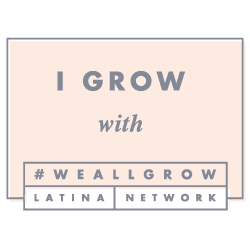 I have cold brew and horchata in my fridge so I'll let you all know my thoughts. Favorite Song of the Week: Fight Song by Rachel Platten because I love hearing Luna sing along to this.